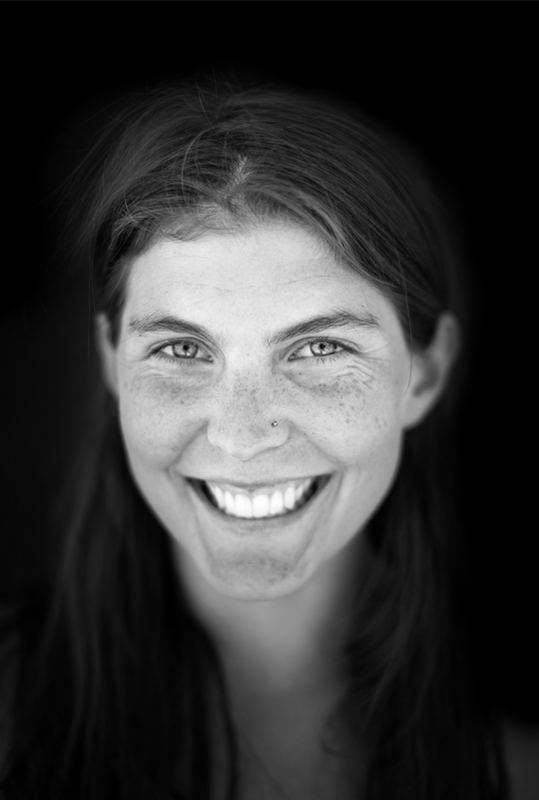 Whitney Clark: Whitney began climbing in the Cascades and the Sierra. She has climbed extensively throughout the most beautiful ranges in North America. Patagonia was a natural extension, and I caught up with her after she had just arrived from a climbing binge in the Cochamo Valley of Chile. Her job as a nanny, she says, allows her the perfect balance of work, play and climbing time.